This Moana coconut fluffy slime recipe is so easy to come together (even without Borax)! As part of our Moana movie night, this activity was the big winner. Watch the video to see how quickly it comes together. Recently, we’ve started sharing our love for family movie nights. We make crafts and whip up a special popcorn – something the little ones would NEVER get normally. Our crafting started with a paper lei (coming soon) and ended with calming ocean bottles (coming soon). The bottles are being played with as we speak, two weeks after our Moana movie night. I’d say they were a hit! We made special popcorn boxes and will share both the Moana popcorn box printables soon. I created them in both miniature and large sizes in case you want to mix up a Moana party table. 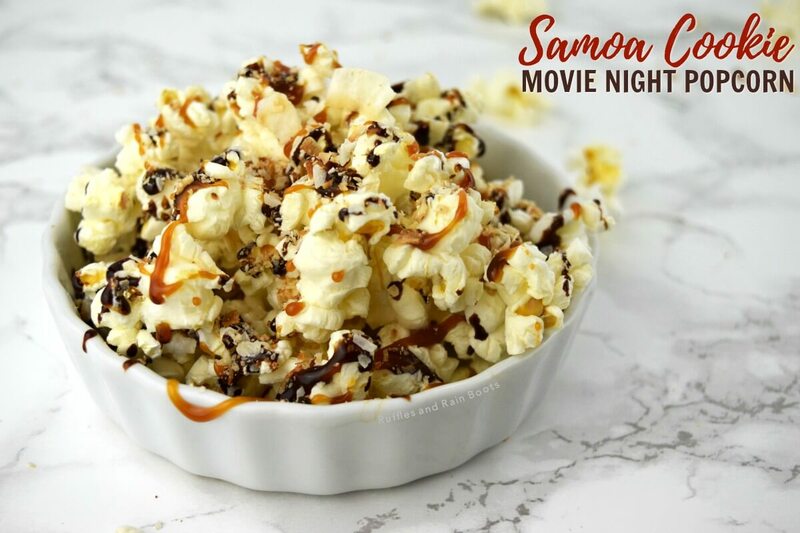 As part of our Moana movie night, we made Samoa Cookie Popcorn. Inspired by the Girl Scout’s famous sweet treat, our popcorn was a hit! There aren’t a lot of supplies for this soft, pillow-like fluffy slime recipe. We’ve made this with both activating agents and it works but the Borax solution does help the slime come together faster. 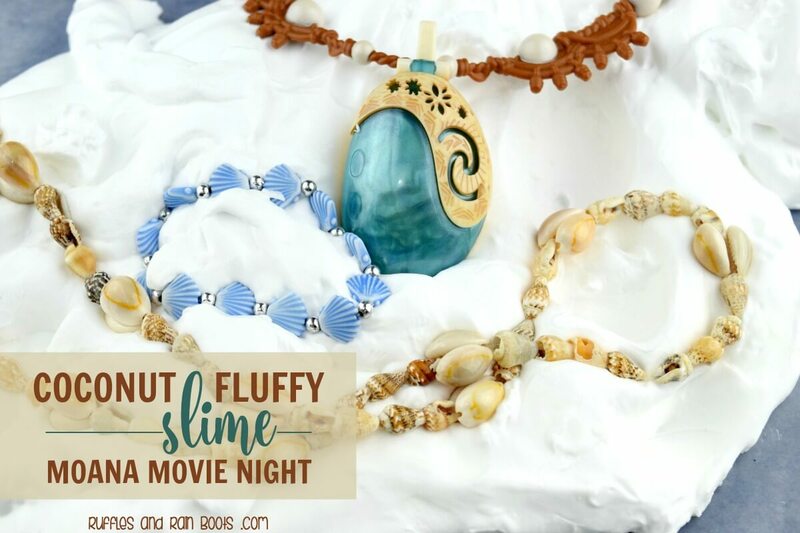 This Moana coconut fluffy slime recipe is so easy to come together (even without Borax)! As part of our Moana movie night, this activity was the big winner. Pour glue into craft bowl. Fill the bottle with warm water, give it a shake, and add it to the glue. Add coconut flavoring - we added two capfuls. Squirt shaving cream into the bowl with the glue, water, and flavoring. It's okay to go a little wild here! Combine with hands or a spoon. Once it's all incorporated, add small amounts of the activating agent. Use hands or a spoon to quickly mix it all together. Slowly add the activating agent until the slime is no longer sticky. 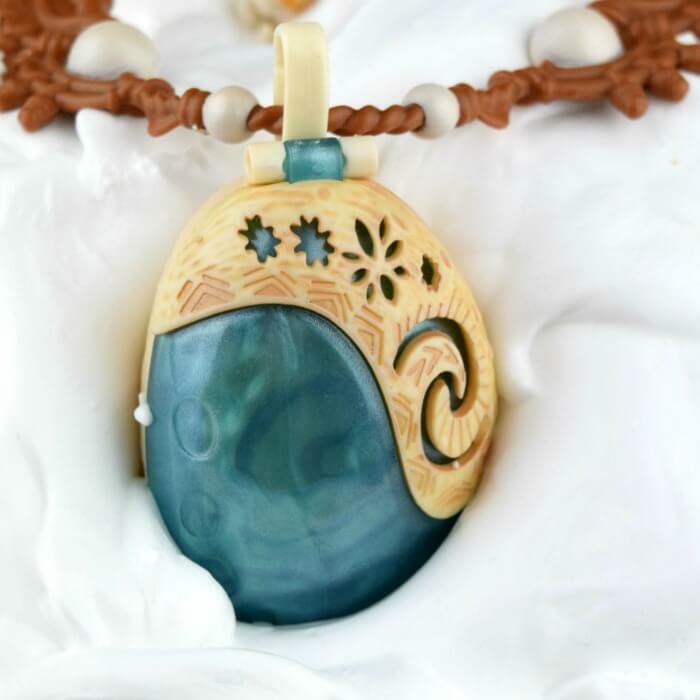 After the slime loses its stickiness, pull it out of the bowl and work it by pulling, stretching, and kneading. See the video below to see how this fluffy slime recipe reacts when it’s ready. My little one LOVES watching (and making) videos. If yours do, check out this quick video to see the coconut fluffy slime come together. Are your kids into the “slime craze?” We love making any sensory play prompt, slime included, so expect to see more from Ruffles and Rain Boots soon. Please pin this to your favorite sensory or slime board on Pinterest. 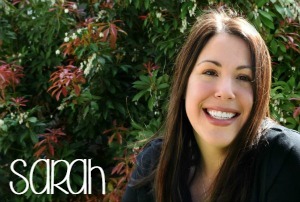 Your shares help us grow!